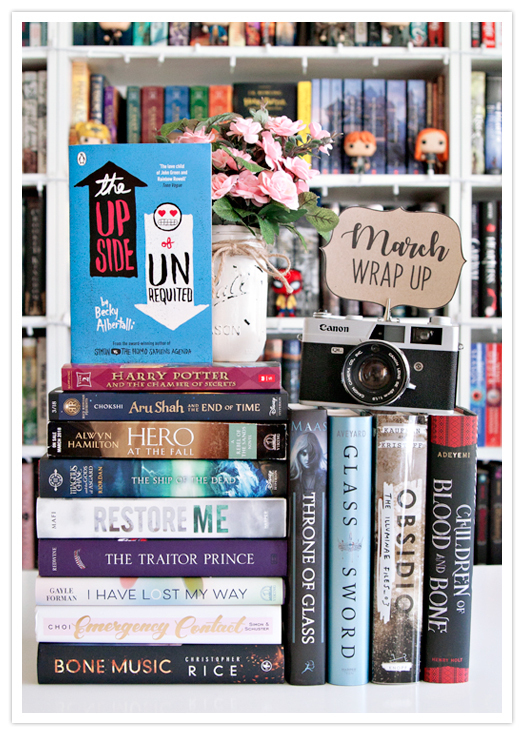 The Reader Bee: March 2018 Wrap Up & Book Haul! Can you believe it's the last day of March?? Where has the month gone? but I still put a pretty decent dent in my TBR!! 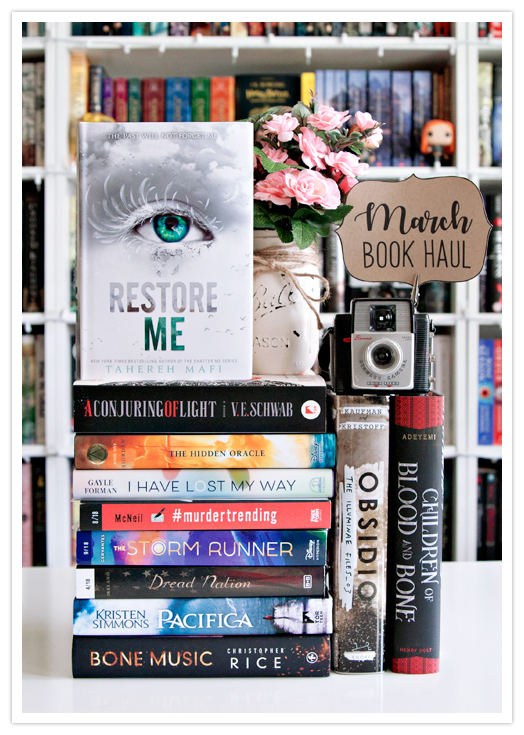 I'm super excited to get started on my April TBR tomorrow!! 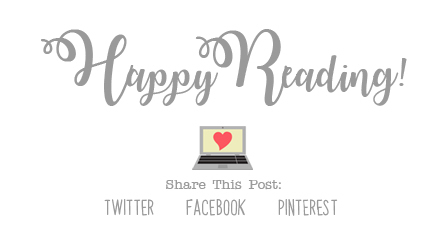 While working on this post I discovered that I actually read more books than I thought I did, so, go me! I read a lot of really great books this month, including Glass Sword and Throne of Glass, both of which I've been meaning to read for FOREVER, and I'm so glad that I finally got to them! I also read Obsidio and Hero at the Fall, both of which are the last books in their series, and I'm SO SAD to see them end! Also, Children of Blood and Bone was one of the best books I read this month. If you've not yet read it, DO IT! Now I'm ready to tackle my April TBR, and I can't wait to get started on it! I just won a signed set of the Illunae series-including Obsidio-I can't wait to get it!! You did great with your Take Control of your TBR Challenge-Congrats! !